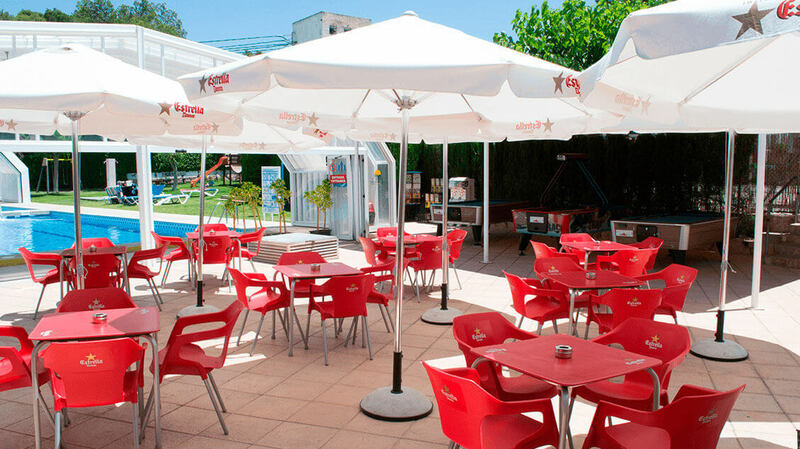 In the Restaurant of Camping Arena Blanca, you can enjoy delicious menus every day, there is traditional for adults and children, and all at a very reasonable price. 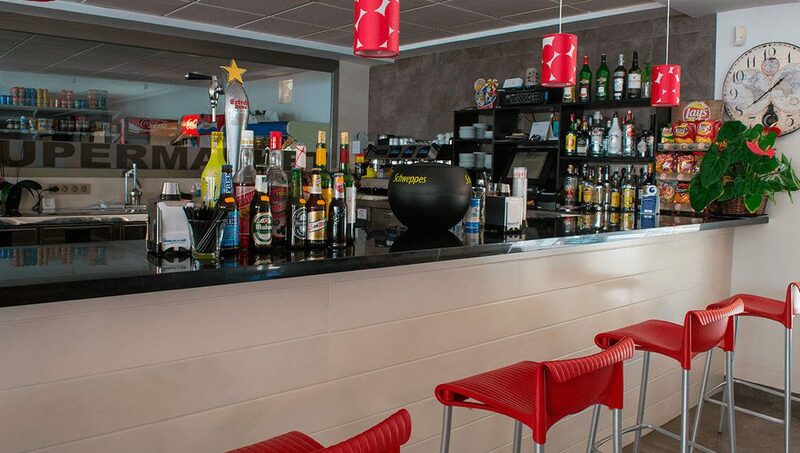 We also offer our clients an excellent menu that will allow them to taste the best international and national dishes. For fish lovers, we have sole, hake and others. For those who prefer meat, some of the most popular dishes are roast lamb, BBQ pork ribs or entrecote. Finally, for the sweet tooth we offer a wide variety of desserts such as custards, caramel pudding, apple pie or ice cream. We can not forget to mention the specialty of the chef of the house: rice paellas. But if you’re looking to eat something fast, we also have a menu of pizzas, hamburgers, sandwiches and hot and cold sandwiches. 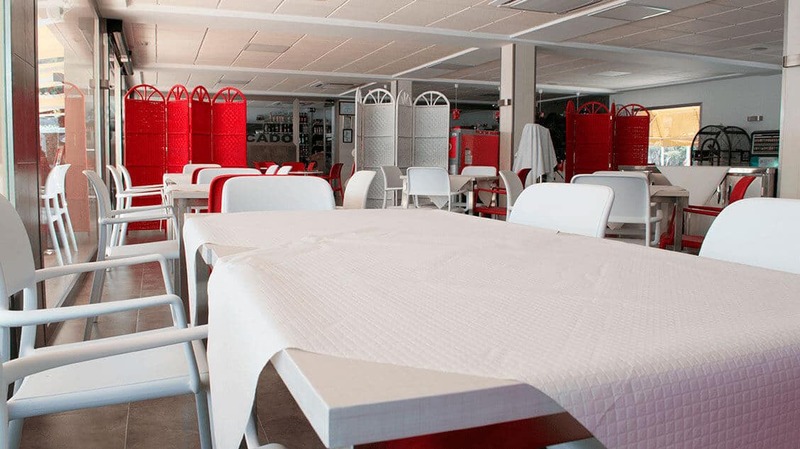 The restaurant is open all year round and its hours are from 1:00 pm to 8:00 pm, except on Mondays when the kitchen will be closed and in which case you can order pizzas in the cafeteria. The bar is open all year, has a large sunny terrace with umbrellas located next to the pool. Twice a week we have a karaoke where you can breathe a pleasant atmosphere and has the active participation of many clients who share their artistic skills. It is therefore the right place if what you want is to relax and have fun.